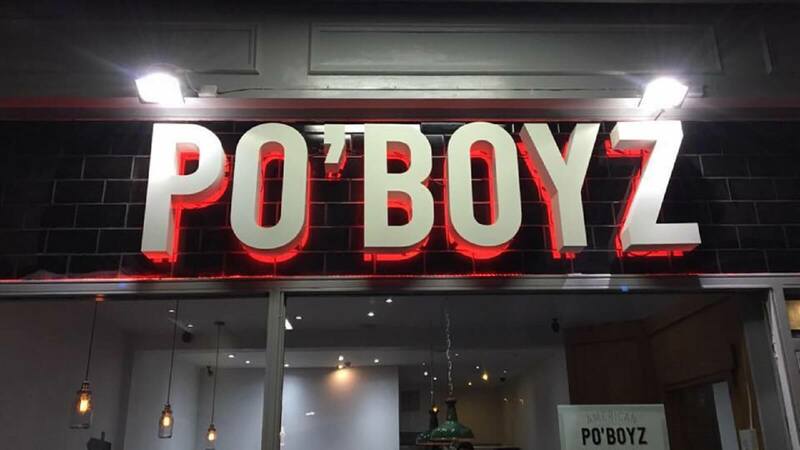 Po’Boyz American Diner and Grill serves southern soul food inspired by New Orleans. The address may be Broomhill Shopping Centre, but the food is rooted in the Cajun culinary traditions of the southern United States. The decor is simple with booth seating, a recycled wooden bar and a mural that tells the tale of how the po’boy sandwich came into being. The menu offers a range of burgers, hot dogs and the chance to design your own pizza. 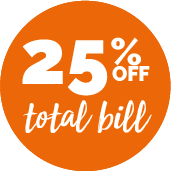 Dixie battered catfish and chips, buffalo wings, ribs in BBQ sauce and slow cooked chicken jostle for attention with a Creole jambalaya and gumbo – the famous New Orleans stew.